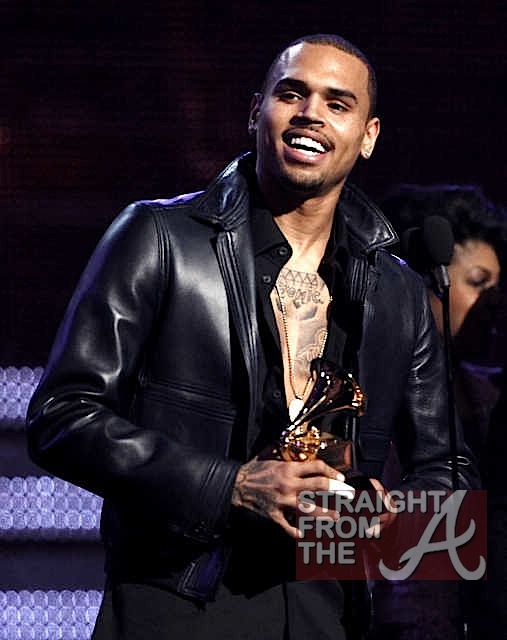 Team Breezy, I hope you ready to get hype with Chris’ new video ‘Turn Up The Music’. The choreography was sick and the effects are nice! 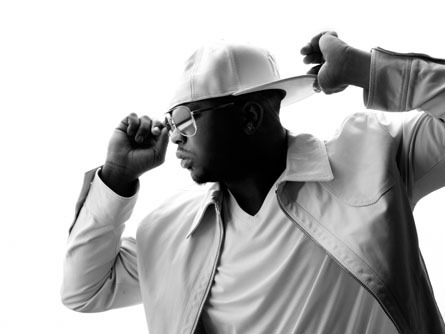 Check out r&b hitmaker The-Dream with BIG Sean Don in his latest music video “Ghetto.” It’s pretty catchy, so you might have this one on repeat for a minute haha. Check out the Trigga man with F to the A B in his latest video ‘What I Be On’ from his Inevitable EP. Be sure to purchase that asap!! Check out MMG artist Wale’s new music video for his single ‘Lotus Flower Bomb’, starring Bre Scullark from cycle 5 of America’s Next Top Model! 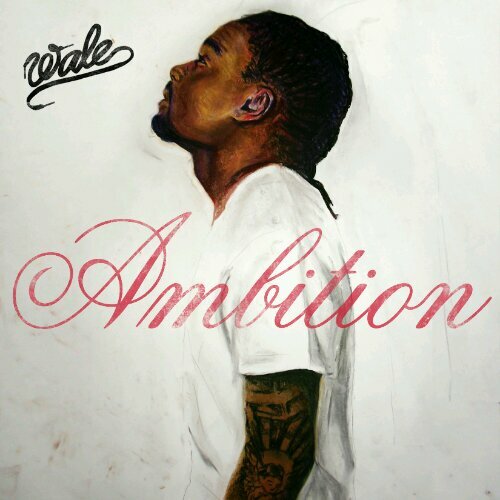 Ambition in stores now! 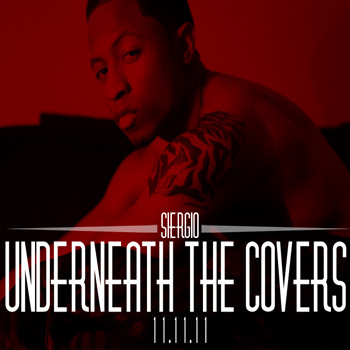 If you love r&b, then you really need to check out upcoming artist Siergio’s mixtape ‘Underneath The Covers’. Ladies you might feel some type of way afterwards haha! Includes a cover to Drake’s ‘Marvin’s Room’, Wale’s ‘Lotus Flower Bomb’, and Chris Brown’s ‘Wet The Bed.’ Click on the link below to listen, download, and share with any and everybody. Follow him on Twitter @ShutUpSiergio. Check out the co-founder/CEO of Little Lady Ent.’s newest music video for her latest single ‘Won’t Find Me’ right here. Expect some big things from Ms. Evans in the near future!